Today, brands have an increasingly difficult time controlling their narratives. 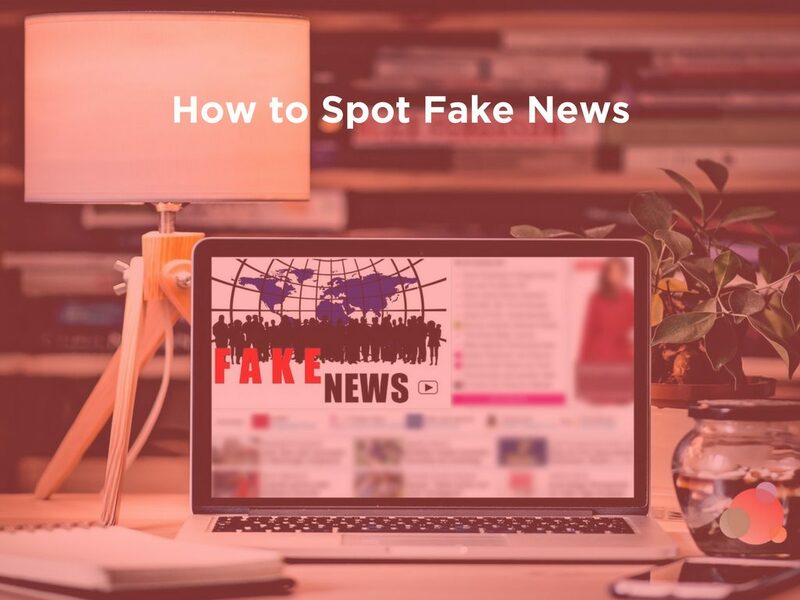 Misinformation, fake news, and a growing distrust of traditional news organizations cloud the value of information for consumers. 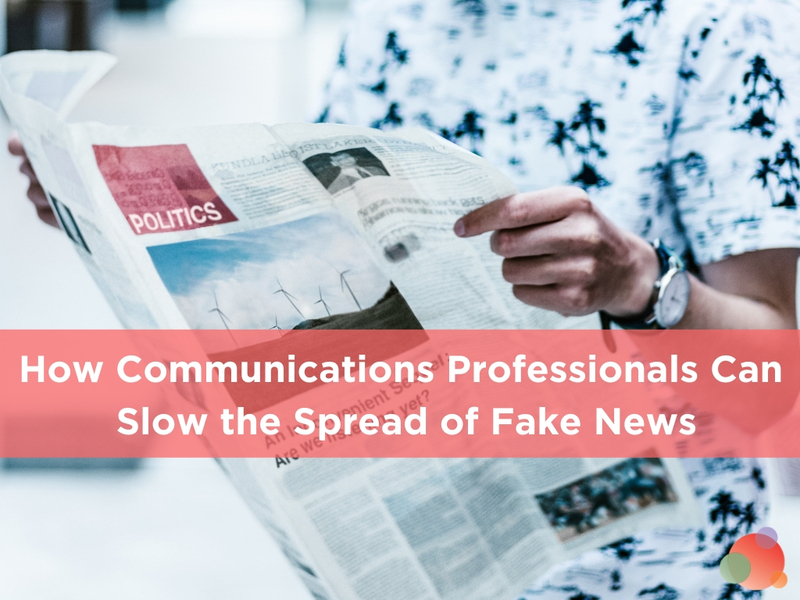 While brands mostly avoid the fake news moniker because of their inherent and understood biases, the immediacy and interconnectivity of social media mean it’s important for brands to get their messages right. Brands are expected to react quickly and efficiently on social media to situations, especially controversial ones. But they are also supposed to behave with empathy and understanding just like human beings. These expectations put them in an awkward position. A recent high-profile customer-experience misstep shows how quickly social media can dictate a brand’s narrative. 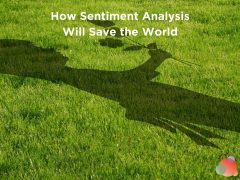 It serves as a great cautionary tale about how to react when a social media firestorm engulfs a brand. After a passenger was dragged off a United Airlines flight, United was highly criticized for its initial lack of response, which later shifted to a defensive response. When United then reversed its messaging, that reversal continued to affect its credibility negatively. On the other hand, the Whole Foods LGBTQ cake-decorating debacle is a case in point of how a brand navigated a controversy. When one of its team members was accused of writing an offensive word on a cake, Whole Foods tempered its reaction on social media and supported the team member. As it turned out, the team member and the Whole Foods corporation were being scammed. By reacting in a quick, informed, and measured way, the supermarket chain avoided escalating the situation. It also managed its consumers’ positive perceptions about the brand. There’s no perfect way for a brand to prepare itself for controversy because it arises suddenly and unexpectedly. Moreover, brands need to remember that, even while the controversy itself may be the result of an individual or group of individuals’ actions on behalf of the brand—and not necessarily the brand itself—it’s ultimately the brand’s reputation at stake. What each of these examples illustrates is the reaction to the controversy is as important as the actual event. Even with all the fake news, brands still have a real opportunity to shine. 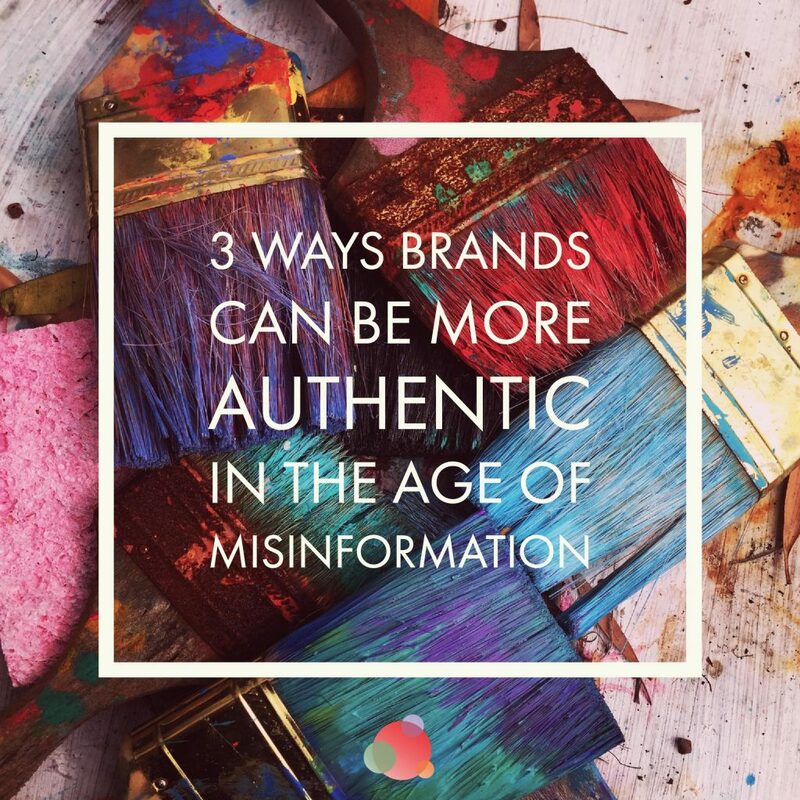 Because brands already have built-in biases in their communications and their motivations are transparent, they can operate with unabashed honesty. In so doing, it can be refreshingly easy for consumers to understand and develop some level of rapport with them. 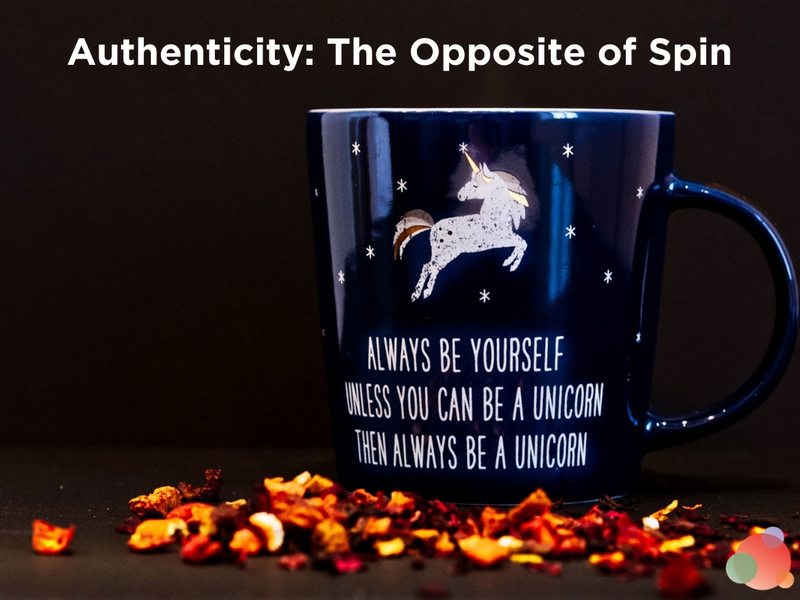 Brands should capitalize on this rapport by displaying a marketplace personality that is authentic and transparent in messaging and experience. Even though brands are corporations, when they tweet or post on social media, consumers can’t help but think of them (even if only subconsciously) as people. Brands need to ensure they behave empathetically and communicate with a sense of personality. For example, when the fast-food chain Wendy’s was accused on Twitter of using previously frozen beef for its burgers, it tweeted against the accusation with a voice that exhibited wit and sarcasm. Still, brands shouldn’t be overly casual or too familiar. It’s somewhat paradoxical, but consumers may judge a brand as if it’s a person. Even though they never forget a brand is a corporation and thus hold it to a higher standard of accountability and accuracy. Consistent behavior on social media is critical. For instance, if a brand avoids commenting on certain things, it shouldn’t suddenly start doing so. Of course, there are exceptions, but it shouldn’t do so as one-off conversations. If it does want to get involved in that space, that brand should approach it subtly and gradually. This same train of thought even applies to the way brands represent themselves on social. For example, Tiffany & Co.’s use of “Tiffany blue” across the digital spectrum creates an easily recognizable platform and strong association for its audience. The key is to avoid throwing curveballs in the social media space. These could get a brand noticed for all the wrong reasons. Everyone makes mistakes, but brands must own their mistakes even more immediately than people. They will likely have to overcompensate to undo a wrong. But even if doing so costs money in the short term, it will pay off in the long term. Take, for example, the recent Kendall Jenner ad for Pepsi. Pepsi took a risk by weighing in on a social issue and did so poorly. There was so little authenticity in how the social commentary was presented that it hurt them. However, Pepsi reacted quickly to the negative feedback and pulled the ad. This way it reaffirmed its authenticity by admitting fault and correcting the problem. Remaining as transparent as possible can help brands combat some of the suspicion people have about information these days. And in this climate of fake news, doing so could earn a brand more credibility than anything else. Hamish McCollester , SVP, Group Creative Director, RAPP LA, is best known for solving creative problems … and creatively solving problems. He started his ad adventure 25 years ago in a rogue New York agency, writing mind-altering copy and being the body model for various Joe Camel illustrations. Yes, that Joe Camel. In his five years at RAPP, he has leveraged his award-winning expertise to create great, smart, effective work for clients such as Toyota, Bank of America, and AARP.